Authors aren’t used to being gawked at. But gather them together in a fancy ballroom and something magical happens: You soon discover that they gawk at each other. “Isn’t that Linda Fairstein?” whispered the woman next to me, an award-winning author herself. Um. . . yes. 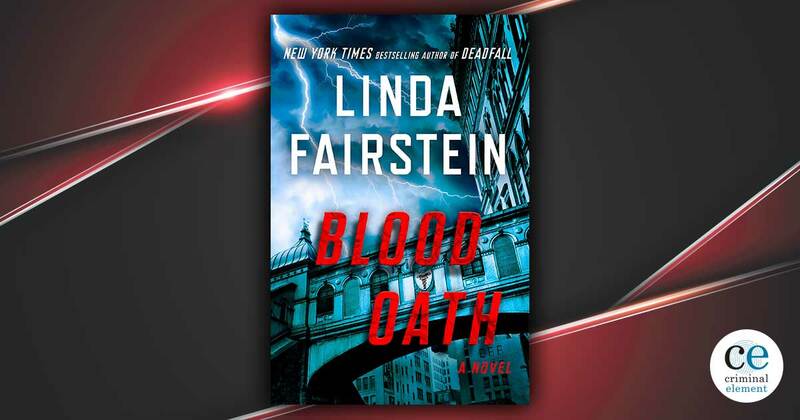 Yes, it was Linda Fairstein. And the woman opposite me with the glasses, and the blunt cut hair, and the lusciously low-pitched speaking voice, that was S.J. Rozan. The tall—very tall—handsome man in the tux: Lee Child. The stunning auburn-haired woman in the silver sequined dress, with legs to die for and a smile you could swear actually twinkles in the light—that’s Sandra Brown. Now, shush! She’s heading to the podium . . .
Everybody says it, but now I can vouch that it’s true: There are no greater mystery fans than the mystery writers themselves, and a friendlier, more gracious group you could not hope to find. 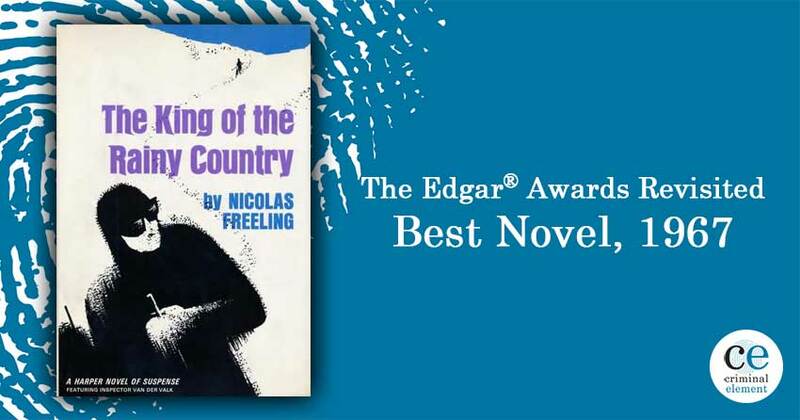 Once a year they come out of their offices, dens, studios, and local coffeehouses to remind us of this and to fete the creators of the year’s best works of crime and mystery writing at the Mystery Writers of America’s Edgar Awards. In addition to the Edgar awards, special Raven awards for service to the genre were presented to Molly Weston, founder of the Meritorious Mysteries blog, and to the M is for Mystery Bookstore in San Mateo, California. The Ellery Queen Award was presented to Joe Meyers of the Connecticut Post for his outstanding coverage of mystery and crime fiction. 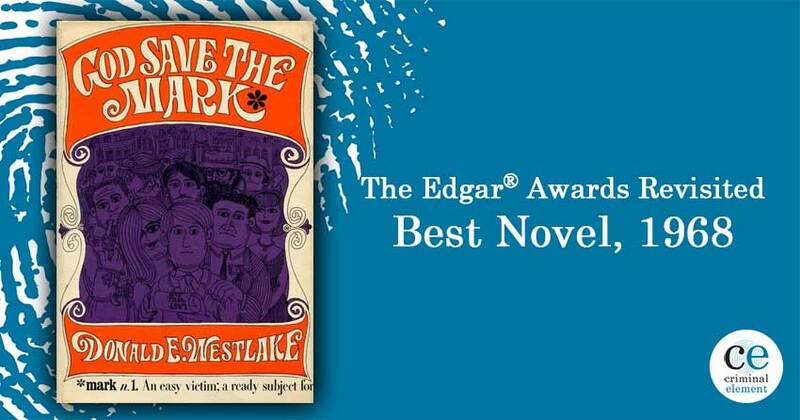 There were laughs (gosh Michael Wiley, who presented the Edgar for Best Critical/Biographical Work, is funny) and tears (Lori Roy shed a few when she won for Best First Novel, and really, wouldn’t you?). Dandi Daley Mackall, who won for Best Young Adult Novel, was infectiously exuberant, while Mo Hayder, who took the coveted Edgar for Best Novel, kept her remarks brief and let her winning smile do the talking. But for my money, the evening belonged to Martha Grimes, MWA’s Grand Master for 2012. She’s written 31 novels and counting—including 22 in the Richard Jury series. Her fans are legion. 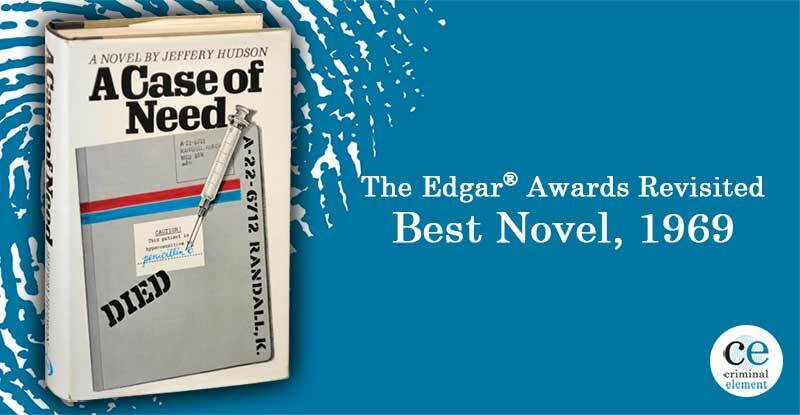 And yet, there is one prize she’s never won: an Edgar. Not true! I say. And I know without question that an entire ballroom filled with people—the greatest mystery fans in the world—agree with me. Leslie Gilbert Elman is the author of Weird But True: 200 Astounding, Outrageous, and Totally Off the Wall Facts. Follow her on Twitter @leslieelman. Sherlock Pick-Up Lines: Is that a pipe in your pocket or are you just happy to see me? I was rooting for Mo Hayder. I’m so glad she won! I’m also happy to see Sara J. Henry win the Mary Higgins Clark award.